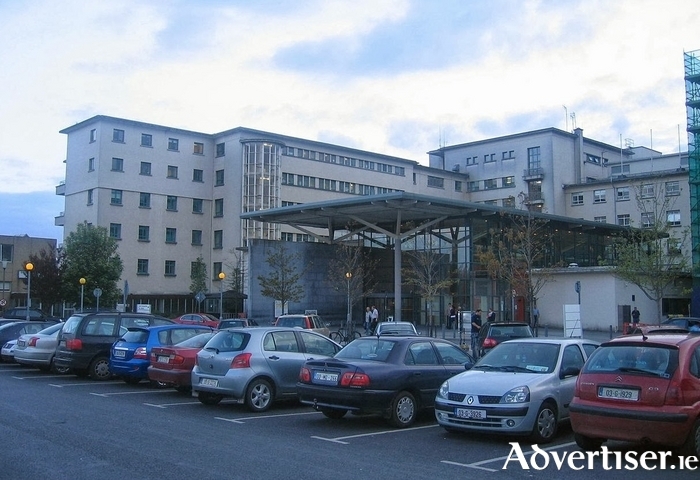 Galway University Hospitals' End of Life Care Committee will hold its eighth annual ecumenical memorial service tomorrow (Thursday ) at 7pm in the staff canteen of the Nurses Home of University Hospital Galway. The service will be led by the chaplains who minister to the patients throughout the year, including Rev Gary Hastings, Church of Ireland, Ray Gately, Merlin Park University Hospital, Fr Robert McNamara and Fr Dáithí Ò Murchù. Music during the service will be provided by hospital staff, and readings and reflections will be shared on the day. Anne McKeown, the bereavement liaison officer at UHG, says the committee hopes that the service will support families in their grief. It is also an opportunity to meet other families and staff who have shared the journey of illness and hospital attendance. Following the service, there will be an opportunity to share the experience over a cup of tea. "Families and friends who have attended previous services have found it a beneficial experience," she says. "The decision to hold the service in the staff canteen proved very successful giving families the opportunity to return to the hospital, and it also meant that staff coming off duty were able to pop in to share the experience. This service offers families the opportunity for closure with the hospital services." Angela O Grady, Social work department at (091 ) 544089. Sheila Gardiner, clinical placement facilitator at (091 ) 524222 Bleep 984. Anne McKeown, Bereavement liaison officer at (091 ) 544823. Fr Rob/Fr Dáithí at (091 ) 524222 Bleep 101.